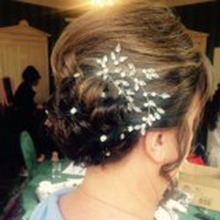 "I just want to say big big thank you for doing my hair and makeup for me and my bridal party on my wedding day. You were very patient and understanding. 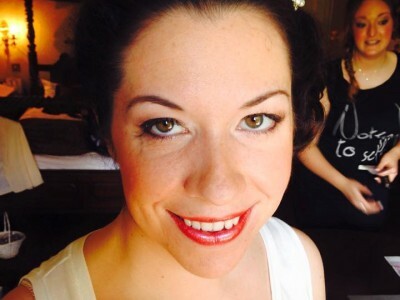 I loved my bridal makeup and hairstyle, you made me look beautiful and natural. I would recommend Holly to anyone she's fab!" 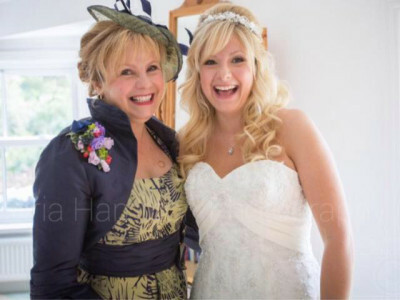 "I play Kitty on the ITV drama Mr Selfridge and Holly did my makeup for the 3rd series...Not only is she fantastic at her job, she is also caring, sensitive and listens to how you want to look...She is the perfect person to make sure you look your best on your special day." 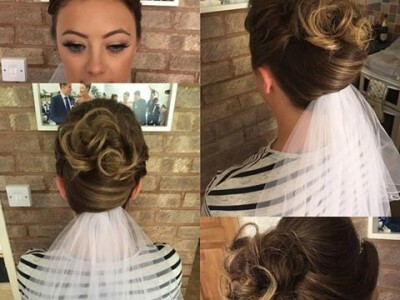 "I absolutely loved my hair and make up for my special day, it was perfect. The trials were brill too and on the day the bridal party looked beautiful. Holly is a very outgoing, friendly person with great attention to detail, I couldn't have wished for anything more. 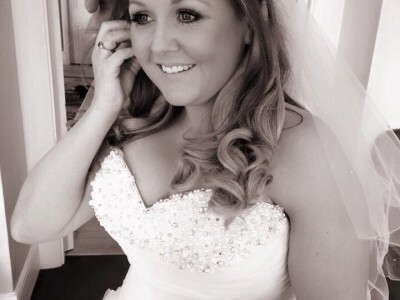 Thank you Holly"
"I was so happy with everything you did on my wedding day and the trial before hand. You kept me at ease at all times and made me and my bridesmaids look beautiful. I received many compliments throughout the day on my hair and make up, as did my mother and three bridesmaids. 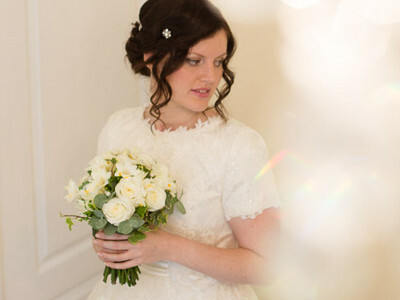 I would happily recommend you to anyone for their wedding and indeed I have recommended you to one of my friends! Thank you."